Gathering Spot Co-founders Ryan Wilson and TK Petersen were recently named in The Root magazine’s annual ‘The Root 100’ list. 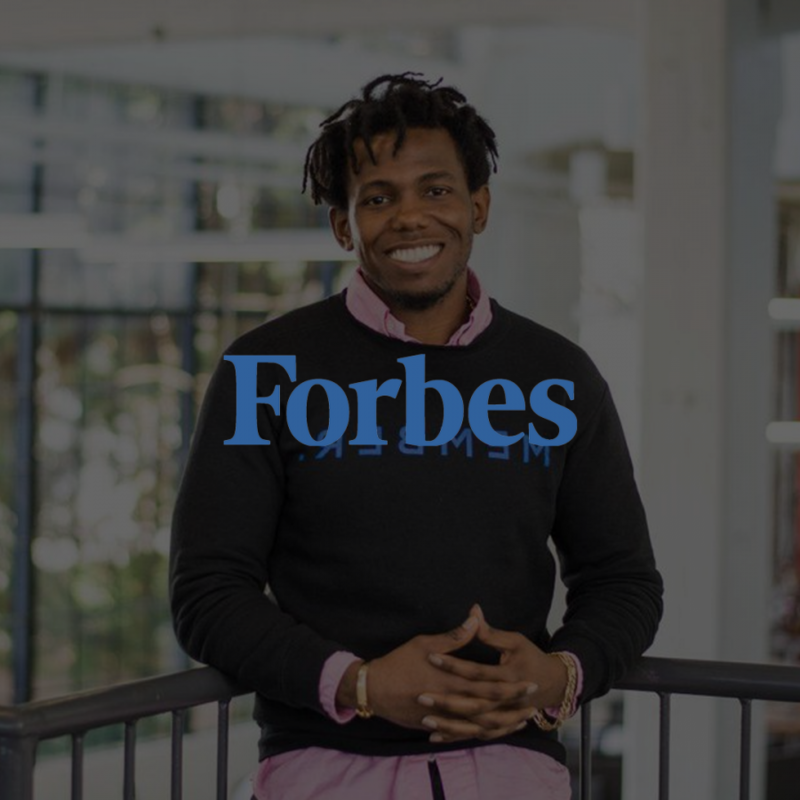 The list features the 100 most influential African-Americans between the ages of 25 and 45, who are making a change in the world through entrepreneurship, activism, and innovation. Ryan and TK were ranked #37 and #89, respectively. 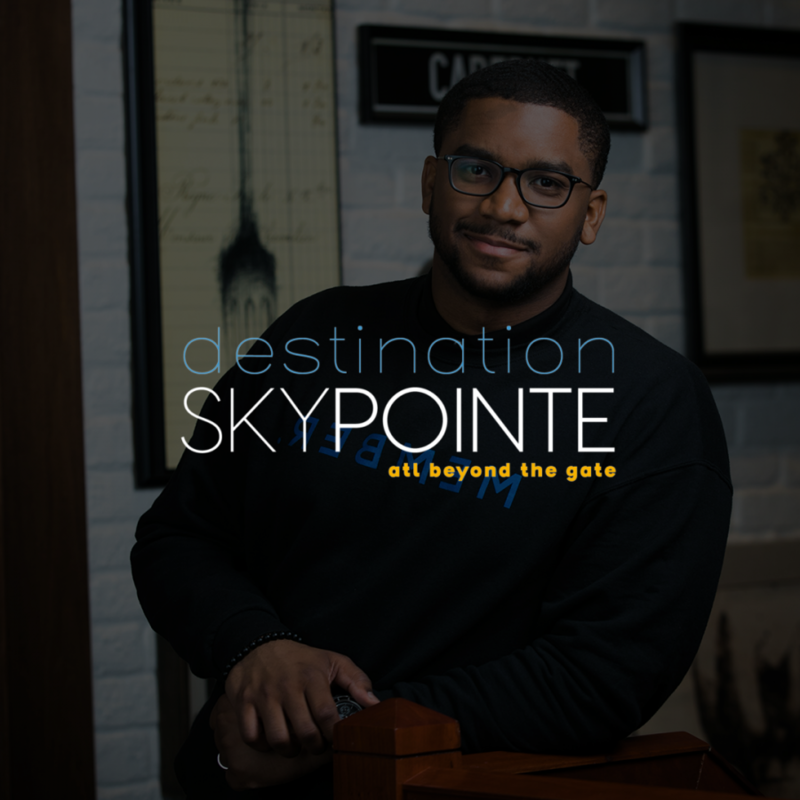 Wilson co-founded a private, members-only social club called the Gathering Spot in Atlanta, with a second location coming to Washington, D.C., in the fall. There’s a cadre of people who are socially adept and know how to turn passing introductions into sustainable business connections. They’re the kind of people Wilson and his business partner, T.K. 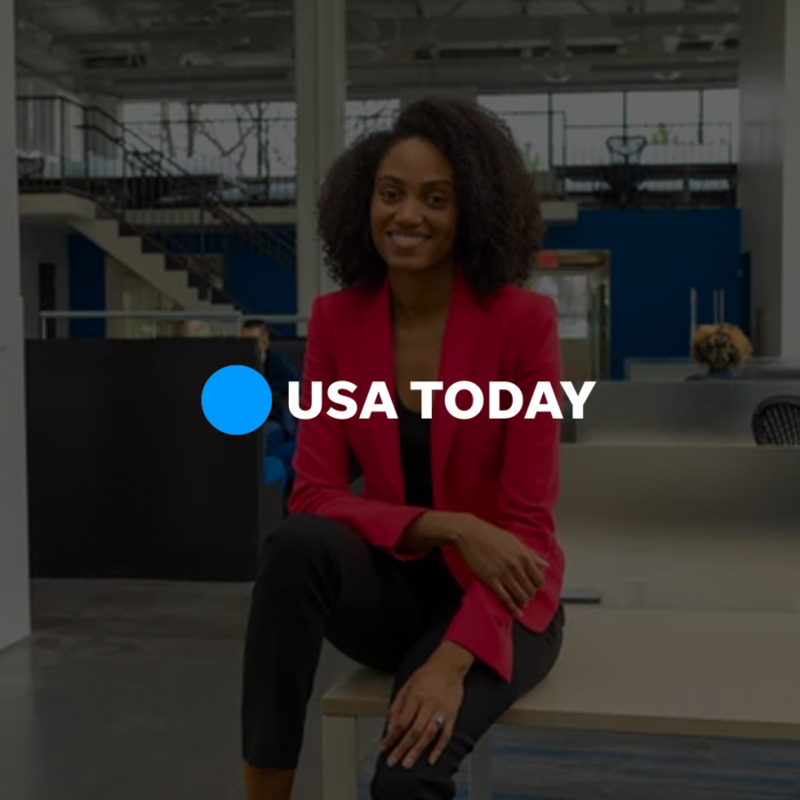 Petersen, had in mind when they launched the Gathering Spot in Atlanta, a private, by-application-only coworking and social club for millennials and young professionals. They raised $3 million to fund their vision for a place where members can network, collaborate and get stuff done. 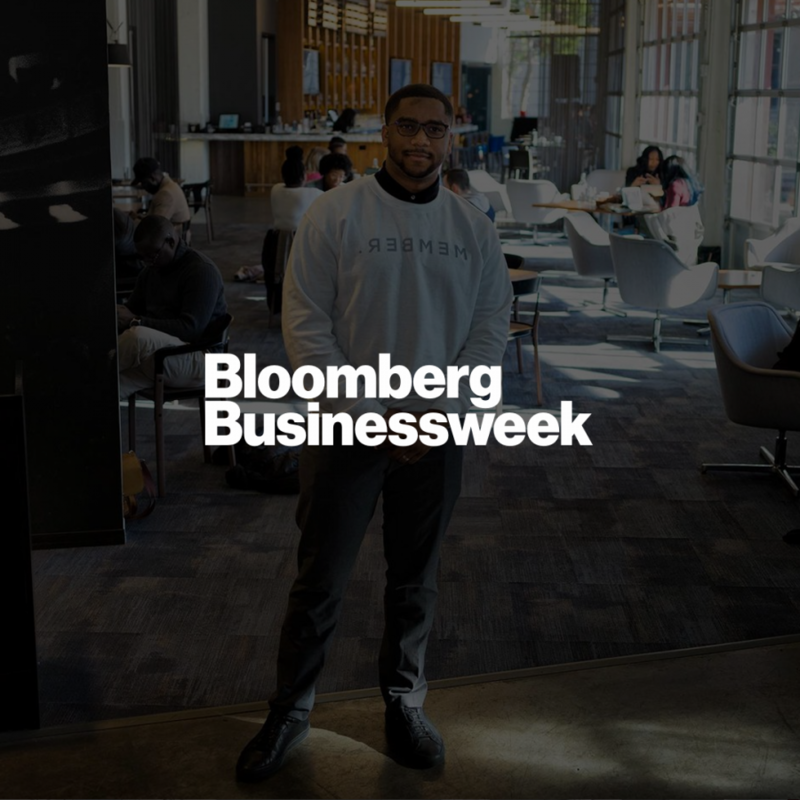 The result is the fellow Georgetown grads’ brilliant business operation—including a print and copy center, concierge, even soundproof rooms—with an on-site restaurant to keep the social balanced with the business. In the fall, Wilson plans to open a second location in Washington, D.C., and continue disrupting the coworking industry with his and his business partner’s black-focused client experience. Petersen is co-founder of the Gathering Spot, a private, members-only coworking and social club in Atlanta with plans to build a second location in Washington, D.C.